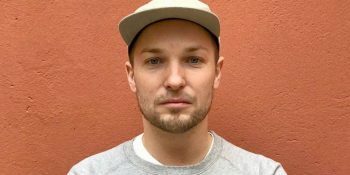 We just got the official go-ahead to tell you all that Petter Nylind, copywriter at Volt, is joining us here at Åkestam Holst. A great day for us, and a sad day for all his colleagues at Volt. Petter is smart, kind and super in every way imaginable, and we’re counting the days and hours until he starts work here at Kungsgatan 5.